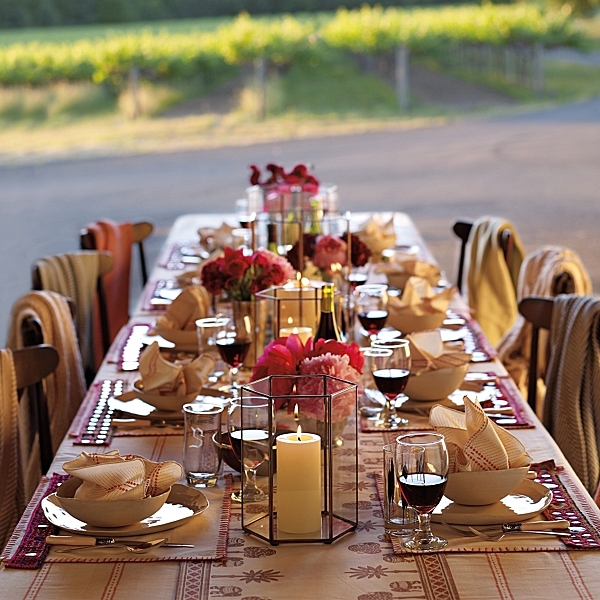 I love a lovely outdoor party and today’s inspiration doesn’t disappoint! 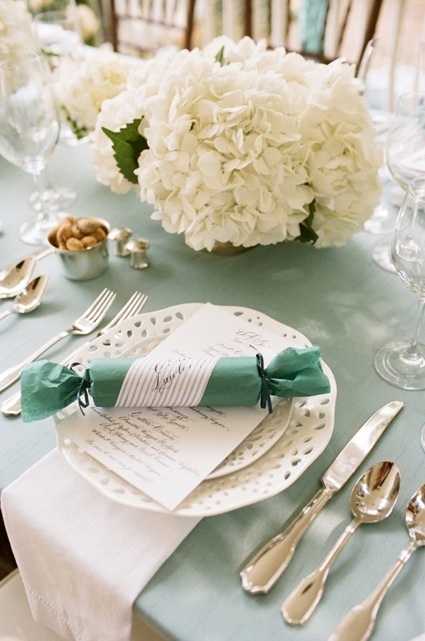 With a fresh palette of green and white and loads of lovely details this outdoor summer party is fantastic! 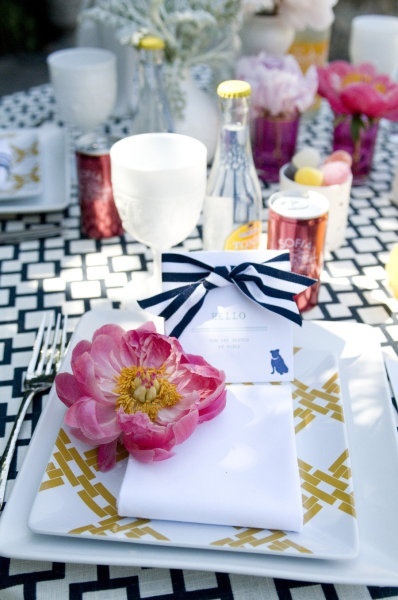 I adore the theme too, a summer garden party and the favor pails are just out of this world! 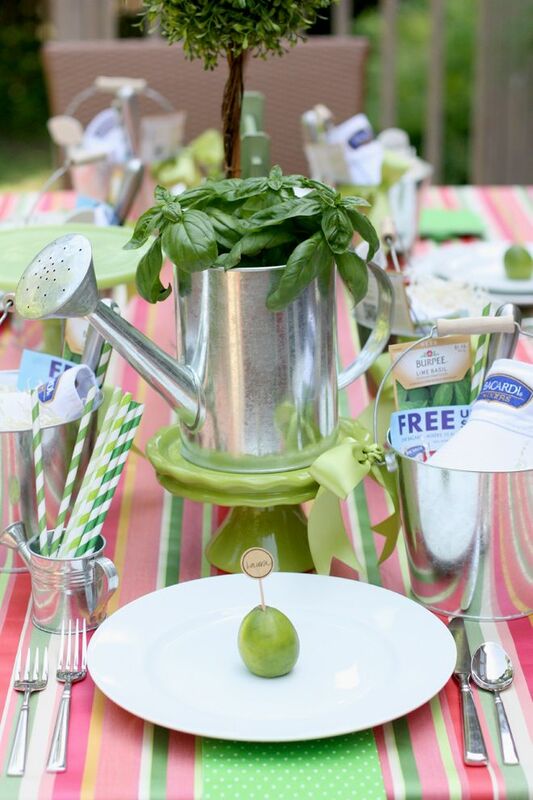 The watering can filled with basil as a centerpiece is lovely and the little watering can with straws just tops it off. I love the lime place cards too! I’m feeling a mojito vibe with this tablescape. Which is a perfect pairing for a summer party.